Itella Finlands Postal offices- One of the easiest, cheapest and the most convinient sending and receiving of parcels for the clients. This module allows for your Clients to choose the Itella Postal office in Finland of their preference as a shipping method. 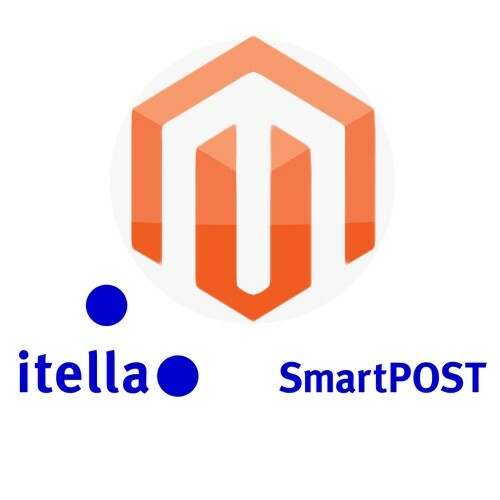 Gives clients an option to choose any Itella Postal office in Finland as shipping method receive his/hers parcel in Finland. Updates the list of the Postal offices terminals automatically every 24 hours. (NEW!) This module now supports different sizes of parcel terminals, which makes shopping for customers even more convenient. Itella Finland Postal offices shipping module calculates the price of delivery for customers according to the locker size. Sizes S, M, L, XL. and now there's an added option of XS locker size, which is even cheaper for customers. This way you can send packages to the post office straight from the parcel terminal, care free. NOTE! This module is one part of the "All In One" Itella service pack. 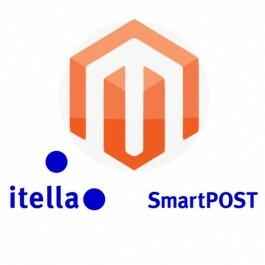 By purchasing this module, you will receive all Itella´s delivery modules. Keep in mind, that it is only possible to activate the one, for which the licence has been paid. By purchasing given module for your web store, it is only possible to use the module mentioned in the product title.